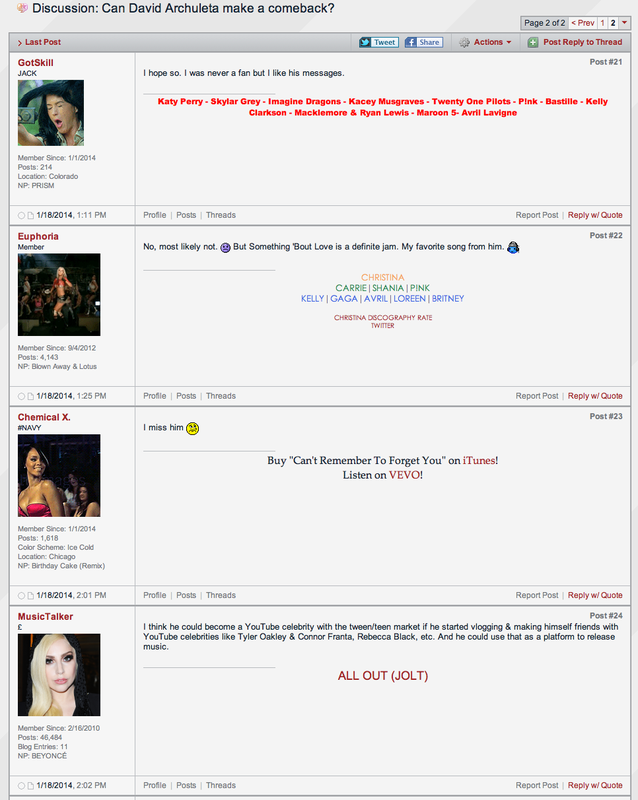 Most interestingly to me, it wasn’t a David-fan forum. According to their home page, it’s “an interactive music community where you can discover and share the latest pop music news, charts, and videos, discuss topics, write blogs, post your own personal music countdown, and participate in games” that’s been around for 14 years. I almost didn’t want to click on it. One plus for us of David not being in the news lately is that we can stay in our little ODD bubble where everyone at least agrees on one thing: how talented David is. 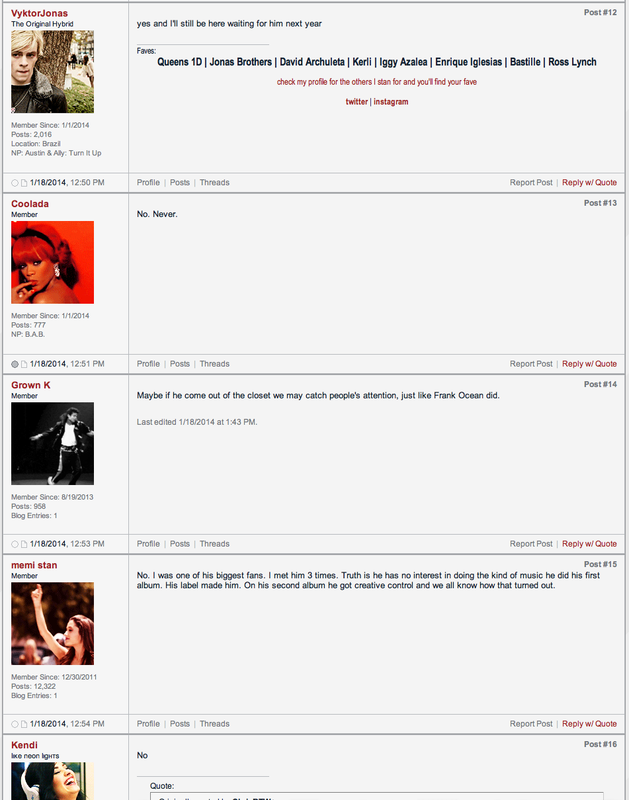 I’m encouraged that anyone out there even brought him up as a topic on a music forum. I find it interesting to step out of our ODD bubble and hear what non-uber-fans have to say about his chances and I thought some of you would too. Amazingly, only one response was lewd (albeit in a complimentary way) so it’s the only one I left out… everyone else answered fairly seriously. Although my first knee-jerk response was to sign up for the forum and declare “Of course he will!,” I thankfully I got a message that the forum wasn’t accepting any new members right now. I say thankfully because I don’t think my gushing super-fan comments would have done David any favours tbh. 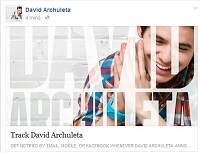 This entry was posted in Fan experience and tagged To quote Archugeezer David Archuleta will always have me as a fan. Bookmark the permalink. I think they are all responding to coming back to the upper stratosphere of fame, like the singers in their signatures. Will he get back there? Takes money behind you or a song that really stands out. David has a distinctive voice, as mentioned by the last comment, which not only has him a slew of loyal fans but will be the foundation of his future work. With the right song(s), I think he has a great chance! glum but with sparks of hope I thought… he never really was at that upper stratosphere of the singers in the signatures, was he? I saw him at Jingle Bells with many of those singers. And he sang to how many people in that fabulous finale? Sold how many copies of Crush? Yeah, he was. Briefly. Looking back, I realize that I was feeling kind of petty at the time. He shoulda won, dang it! So maybe I missed how wonderful many of the were that he had. This is not the first time this week that I’ve left a word out of a response to the point that it makes no sense. I don’t make so many typos. I have whole brainos. I think D has a great chance too and yes, there were sparks of hope there. There will always be naysayers I suppose and everyone seems to have different idea of a ‘comeback’. David is so unique and unlike any other artist out there, he has grown in to a mature, wise (was always that) and phenomenal performer (was always that too) no matter what genre he is focused on. I think his uniqueness is a definite plus for him and his future looks very bright to me! Even while away we have witnessed through videos his amazing and unfailing talent. We can also see how his heart still embraces music and the way it flows through him, unstoppable I think. No one can judge another’s future really, even in the music industry. There is definitely a place for David, many places in fact and I am sure he will find those places. If your heart is in the right place, along with persistence and hard work, while always listening to that inner voice with a good head on your shoulders and the undeniable talent to go with it, then many good and unexpected things can unfold in your life, right? (think I may be paraphrasing a few of David’s words! guess I agree with him though). There are many ‘Indie’ artists out there too who do quite well, make a living at what they do and are very talented folks. Gee, I am still surprised when I read others opinions about D’s second album, personally I love that album and am grateful to D for putting together a creative, sensitive, inspiring, fun and enjoyable piece of art. It was always a success to me. Guess it really is different strokes for different folks. Glad there are many of us who flow with the same appreciation. I think when David returns….he’ll come back….in his own wonderful way. Have a feeling there are already some doors in place, ready to open for David. OMG, I didn’t think there was any question about him coming back and having a music career. Certainly the judges on American Idol thought he would. I do think he has to perform the right kind of songs for him and a couple of his albums just weren’t what he sounds good doing. In my opinion, most of the songs he performed on American Idol were perfect for him, such as Imagine (of course), Smokey Mtn Memories, Love Me Tender, Long and Winding Road, Stand By Me, Longer, And so it Goes, and the last two, In This Moment, and Don’t Let the Sun go Down on Me. Then on tour he sang When You Say You Love Me and later Contigo en La Distancia both great. I thought “With You” was NOT his kind of song and yet he wanted to do Pop and that just isn’t him and its not what people fell in love with on Idol. I felt his Forevermore album was much more fitting for David and his Christmas album along with the MTC Christmas were great (nobody does Silent Night as well as David), and I enjoyed The Prayer as he performed with Ms. Lopez on his Mission. I’ve probably listened to most all of David’s peformances around the world if they ended up on You Tube or his fan sites and I was often disappointed in the musical accompaniment which was way too loud, clangy, too much drumming always drowning him out (just a piano alone would sound better and really show David’s talent). Oh to have Kendra and Mike back. So I’m hoping he comes back and makes the more serious song connection. I’m remembering Randy saying (when David sang Love Me Tender) “I loved the way you were so tender and caressed every word.” I loved it too and get goosebumps thinking about it. So, Please David, Do the Right Thing. Right now, we’ve all had enough of Beiber and Miley and we’re ready for something wholesome and beautiful. You are able to provide that with the right music. Personally, I can hardly wait for his return. I saw David perform in a Casino in Reno. It was absolutely the perfect kind of place for him, a beautiful theater setting that held 1800 people but there were 2000 there. I also saw him in a huge arena……..not the right setting for David. wow, reading all that was a bit of a reality check I guess. 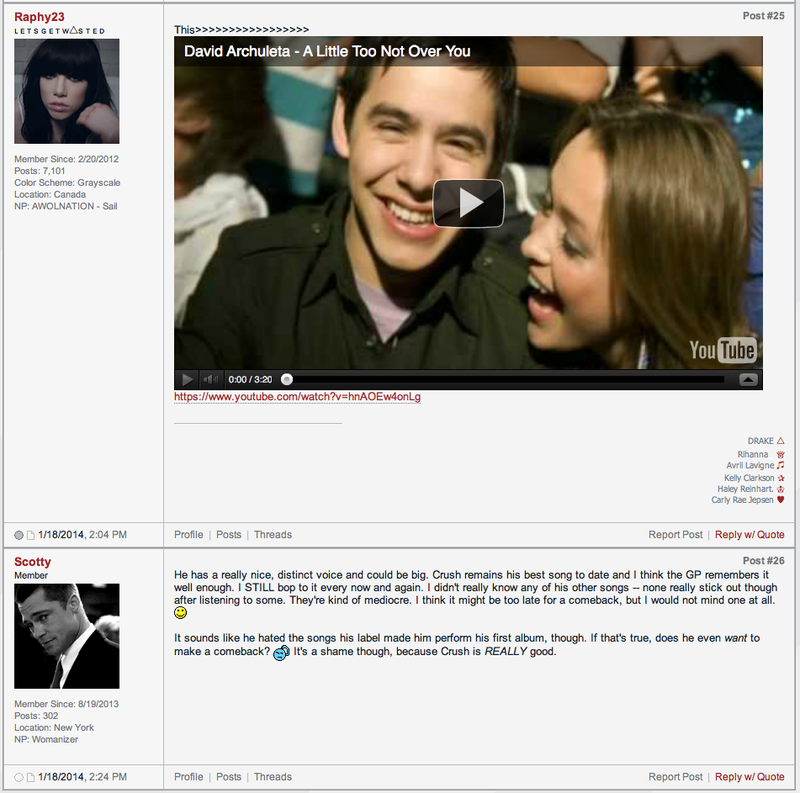 I agree with peppertara “different strokes for different folks”… rose, I think a lot of people would agree with you but i much prefer David’s soulful pop sound (loved TOSOD) to pretty much anything he did on Idol. I’m not Team Ballad Boy, I guess. And yes, everyone does have their own definition of “comeback”… I guess when non-mega fans use that term they mean, comeback on the radio etc. and at this point I’m just antsy for David to come back, period lol. I liked how they at least talked about him as a serious contender for a comeback… we ODD fans sort of take for granted that he is but to hear “outsiders” at least give him a fighting chance is hopeful, I agree. I think the question is what will David want to do? Not sure what “doing music” really means to be honest. I think we can make some assumptions based on what he said when he left but that was 2yrs ago and was spoken by a very different David than the one who will be coming back. No matter what he does (or doesn’t do) I hope it’s what he wants. So I guess what I mean by that is that he could make a comeback if he wants to make a comeback. That would entail a lot of careful planning and making a lot of careful decisions and paying a lot of attention to a lot of details. I can see him doing that but only after I hear from him that’s what he has in mind. “I think the question is what will David want to do?” That is the million dollar question, isn’t it? The elephant in the room, as it were. All I know is that I am watching the Grammy Awards right now and none of the live performers so far comes close to the connection and magic that I feel when David performs live. David I know you can’t see this but music needs you. Hi Tofan – Hello to you! It’s been awhile. I don’t know about everyone else but the more I watch the Grammys the more my heart is hurting. Why did David not like enough of what he had to do to reach this level. John Legend just knocked it out of the park with a simple acoustic. The business is not all silly all the time. There are so many great collabs in the making IF he chooses to. What did not help was I was listening to some AI vids of David and reliving the hope and promise of what we thought would be for him on that trajectory. Sooo many young singers tonight are on stage just doing their thing you know? I know he is still young enough but I am not encouraged by the track history of his team so far. Rant over. BTW I think Pharrell Williams would make a great collab for David right about now. For me – Janey hit it right on the head. Nobody can say for sure what kind of artist he will come back as on his return and this is what I worry about. Not his talent so much as his drive and any feasible opportunities to collab with other current artists or otherwise. We know that David is too good to sit on the sidelines but does he? “What did not help was I was listening to some AI vids of David and reliving the hope and promise of what we thought would be for him on that trajectory.” What we (or more specifically I) didn’t know at the time is what David wanted. Looking back, I assumed David wanted a huge career with tons of fans and many of us set out to help him achieve that. Looking back, I’m not sure my assumptions were correct. That’s one too many “looking backs”. Lol. Joymus, hello!!! I hear you about Pharrell Williams, just watched his collab with Stevie Wonder, wow, would love to see him work with D. someday. I don’t see it as David not liking enough of what he had to do, I just think he was kind of thrown into the deep end of the pool, you know? I was just reading about all the years of “artist development” both Lorde and Bruno Mars had the benefit of before they even recorded their first tracks… about four whole years for both of them working with seasoned songwriters and producers before they made their debut. And here I’d thought they were “instant” successes, ya right. Janey, I too think you hit it on the head, it will all depend on what direction (music or otherwise) David wants to take when he gets back… but whatever that is, I feel confident he’ll give it all he’s got. Selfishly, I hope it’s music, of course. So much anxiety these days. I have it too, but I am trying to find my perspective which should help. What I believe; David will come back to music and I am not anxious about that. I am anxious the world will not love him as we do so I do need to find some perspective there. The thing that I remind myself is, it is not a black/white situation. You don’t “make a comeback’ or not. There are so many ways to have a successful music career and David has the talent to find the way that suits him and attracts fans. If this doesn’t happen over night, I believe David will just continue to work hard , have patience and figure out what he needs to do. 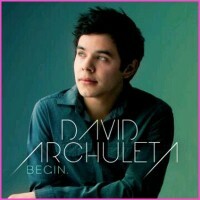 It is so great he is so versatile, so talented and so,,, “David”. I truly believe he will find his way and his career will last forever. Now I need to remember this stuff and have patience too. Just catching up. Whatever David does upon his return will definitely be from an older, more mature perspective. He has a gift. He will share it. How many will treasure his gift and will this be a bounteous path for both material and soulful blessings is, of course, the question. How exciting…and also a nail biter….haha! Here’s to David realizing his musical dreams and here’s to us fans being there to cheer him on! Yes, this is how I feel too. It is a mystery what he will do when he returns, but I’m quite sure it will involve music. We ODD fans will be here to cheer on. I’m really not doom and gloom 24/7/about David’s career after his mission, it was just seeing other people his age making and enjoying relevant music and being honored for their hard work, made me wish that he had that opportunity. After all, it’s been a couple years removed from Idol and he has also worked with professional songwriters. I know that David can perform with the best of them and to paraphrase Kizzi a bit – I will cheer him on, come what may. Yes, seeing Hunter Hayes perform on the Grammys and, I don’t know if I was projecting, but he seemed to have toned down his country “twang” so I wondered if they were trying to make him a cross-over artist (like Taylor Swift) and fill in the gap for young fans left by Biebs. Hunter’s very talented but all I could think of was that David’s about the same age and his voice is SOOOO much better. BTW, great, thoughtful comments everyone! Thanks Again Tofan! I still lurk often even if I do not post regularly. If David does make a “come back” at whatever level, it will be in his own way, his own pace, his own style, whatever that means. Only David knows. He will not be dictated to. He wanted so badly to be on “Glee” and I thought that would have been an excellent fit for him. One can see his joy when he performs. When he sings with good accompaniment, he’s terrific. I’m hoping if no one else picks him up that Kurt Bester(sp?) will continue to help him. Also thought Randy Jackson liked him so well……..wish he’d help out. Beiber had Usher to get him started. David needs someone…….maybe Justin Timberlake. I’d love to hear him with that little gal on Am Idol……I think it was Jessica Sanjuez????? 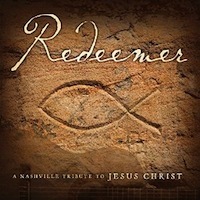 My husband (not so much a fan) thinks he should sing religious songs. He would be good at that. But I like him doing the romantic songs (so much feeling). “He wanted so badly to be on “Glee”” ???? I don’t remember that, rose! I have enjoyed reading the thoughtful comments. 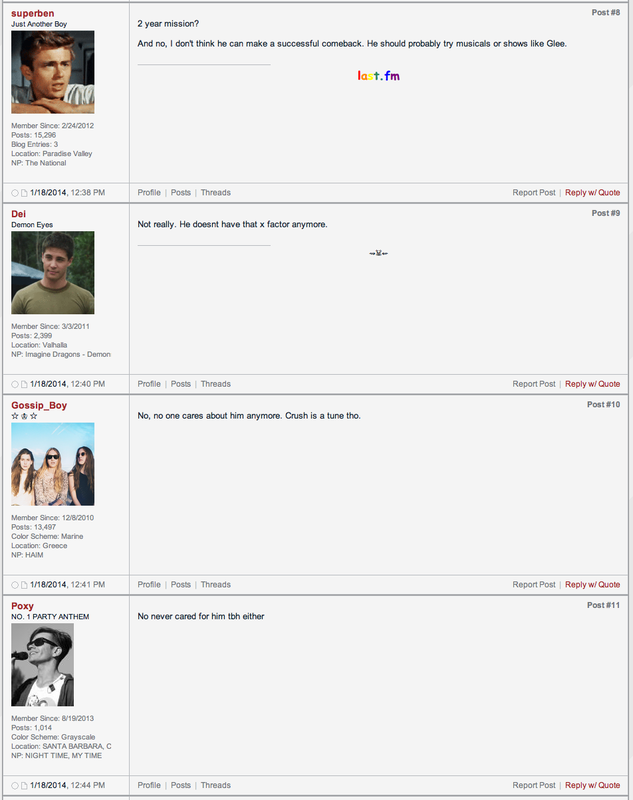 I saw this forum discussion last week and sputtered my own indignation before I was forced to admit that I didn’t know any more than the commenters about what direction David will take when he returns. Like most of you, I shuffle between hope and trepidation. It is very difficult to imagine David leaving music behind; he has been a singing missionary after all. Still, anything can happen, and it is not up to us. To be honest, that is part of the excitement and the anticipation. I can never figure out what people mean by worrying about him “leaving music.” Like you say, he hasn’t even left music on his mission for goodness sake. I command people to stop worrying about that, lol!!! He has no other marketable skills!!! Rejoice! I also don’t know what people mean by comeback. Do they mean being where he was the day after Idol ended or when he released Crush? Or getting back to where he was before he left? I think he could do the latter pretty easily. He’s not just talented (something I’m not sure even matters in the music industry as long as you have an image they can promote the heck out of—Selena Gomez, I’m talking to you) he’s evidently an addictive substance. There are people who were mad as you know what when he announced he was leaving and have they abandoned him? Noooooo. If anything, they’ve clung on tighter. It’s nuts. Can he win over new people, get people to promote him, make loads of money, get radio play? Does he even care about that? Who knows? I guess we’ll find out. He’s very different from anyone else out there– not just in the music he sings but who he is. As much as we say we value diversity in our society, there only seems to be one direction that diversity runs to. If the music business is all about money is there someone willing to take a risk on someone like him? Also, as far as I can tell, what makes and keeps famous people “hot” is that they date/break up/ date other famous people. I don’t see him doing that. It kind of reminds me of in high school when they give out the yearbook superlatives at the end of senior year & the kid who gets “Most Individualistic” is the kid who’s all pierced and has the crazy hair and dresses in black. Everyone goes, whoa that kid is different! People can see that his outside is different and he’s thumbing his nose at society so they see that as being an individual. But what about the kid who has the “vanilla” exterior but is different inside–who’s really good at something, who’s walking a different path, who’s nice and polite but who isn’t going to change his image to suit others, who’s true to himself and his deeply held beliefs? HE’S the rebel. They can’t see that, but he is! I wouldn’t have him change for anything. If someone can see that there are people out there yearning for someone like him and promote him, great. If not, then to me it’s not meant to be. As long as he can make a living and I can see him perform, I’m good. 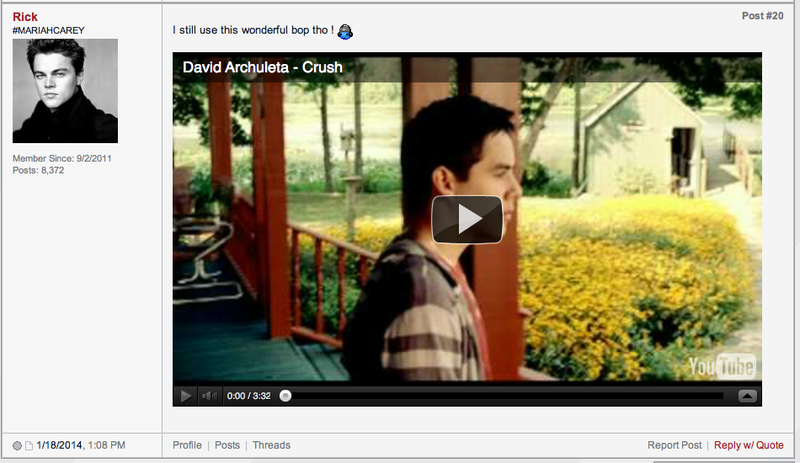 It may never be cool to like David Archuleta. I’m cool with that. I think “comeback” as was used in the article above – somewhat relevant and radio play with concerts selling out and having music biz people interested in working with him. That’s what my remarks were addressing. Mine as well. The path David was on post-Idol. I wonder if anyone will ever ask him point-blank in an interview about that. Kind of “what are your intentions, young man?” Lol. I’d love to hear his answer. So true, when the punk scene came along and they all expressed their individuality by looking exactly the same as one another, I found that pretty funny. lol… I guess you could say the same about “rebels” like Miley and Justin, they all start to look the same … And you’re right, David might not look different on the outside but he has proven himself to be a stubborn rebel in his own way, by going his own way and I think that’s one of the big reasons we’re all still here too, that’s so rare. “As long as he can make a living and I can see him perform, I’m good.” … me too. Until David reintroduces himself on stage, there is nothing that we can doubt or speculate on. We did well for two full years but lately we have been falling apart at the seams. Doubts and mud slinging are this week’s topics for the sites! What happened to us so close to his return? Are we just worried about what the future may hold in David’s world of music so we are preparing somehow? It’s possible! There I am like Toronto’s partial mayor Rob Ford, answering my own questions!! I can only think that, when he returns from his mission, there will be some TV (talk) shows that will have him on and perhaps a performance on Idol, etc. where they will be interested in hearing about his mission. I really think people will tire of the Britney Spears, Justin Beibers, Miley Cyrus’ etc. 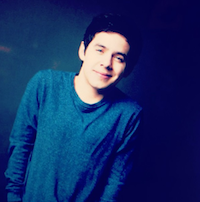 of the world and appreciate someone like David all the more…..I sure do. There just has to be a place for him performing. WE all love him……..why not others as well!?!?!?!? Just because David is the same age as Miley and Rihanna, Chris Brown and the rest of that list, it doesn’t mean he has to be on that list for anything thank heavens! We just have to wait and wonder. well I broke down and watched Idol for the 1st time since the Season 7 finale (yes, because it was in SLC and I was hoping they’d mention David 😯 ) … and they did! And he ended up as a WW trend!!! woooot! We are a bunch of volunteers and opening a brand new scheme in our community. Your site offered us with helpful info to paintings on. You’ve done a formidable process and our entire community might be grateful to you.